Empower Yourself & Free your Spirit! Have you ever wanted to get away from it all, go off into the wild and sleep out, but are too afraid to do it alone? Or feel that you don’t have the outdoor skills/experience to do it? This is a unique opportunity to do just that, with my guidance and support. 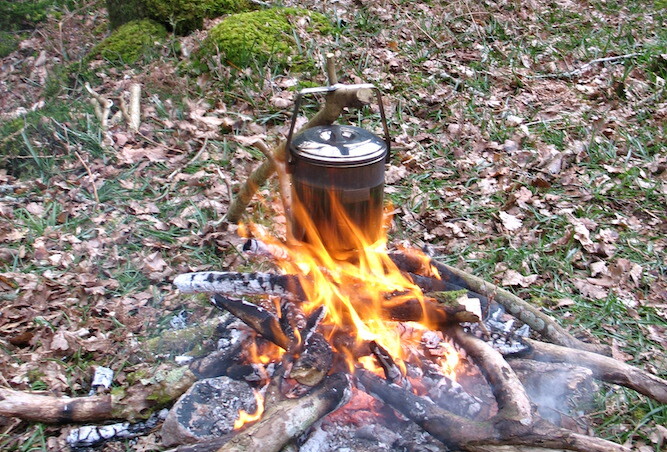 Bringing my life-long experience of walking and camping and my Bushcraft and Nature Awareness skills I will gently guide and support you as you go into the wild. After establishing your wants and needs we will co-create a tailor-made experience for you. This could be anything from a solo camp in a bell tent to sleeping out under the stars in a Bivvy bag. I will be nearby, either in or out of sight depending on your level of confidence. These trips can be done solo, with Mother & Daughter or in a small group. 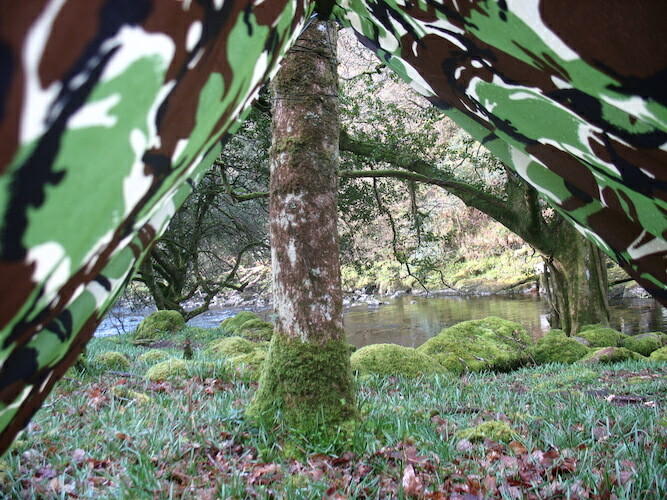 Please contact me to discuss your tailor-made wild camp!